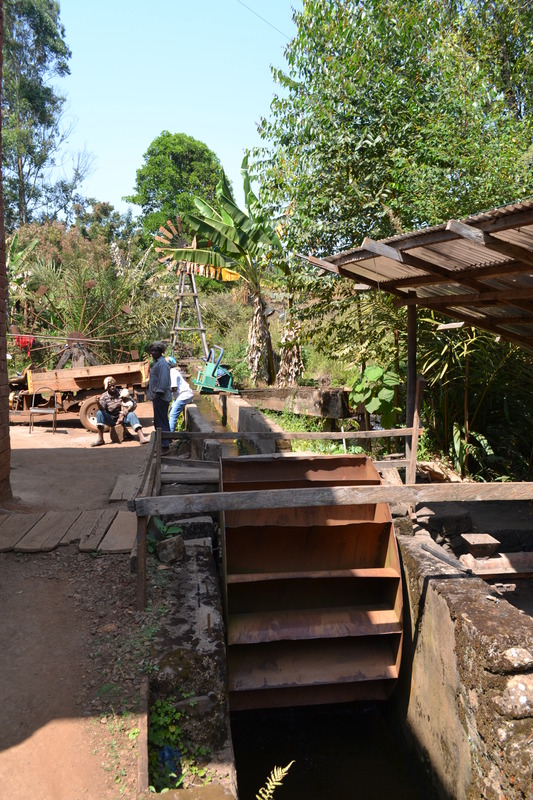 Pleased to update on the significant progress in our West Cameroon cookstove project. This project is a landmark collaboration between CO2Balance and the African Centre for Renewable Energy & Sustainable Technology (ACREST). Together we have designed the ‘Sweet Mother Stove’, in a bid to improve lives in West Cameroon. The registration process of the project with the Gold Standard has formally begun endorsing the project as part of CO2Balance programme of activities as the project moves along in its crediting cycle. Watch this space for interesting news and updates from West Cameroon as CO2Balance and ACREST launch a major marketing and stove sales campaign in the coming weeks to drive sales of the “Sweet Mother Stove” from as many as 15 selling points across West Cameroon. The current partnership continues to go from strength to strength. It is extremely fulfilling to see our partners ACREST grow organically as a result of this project. 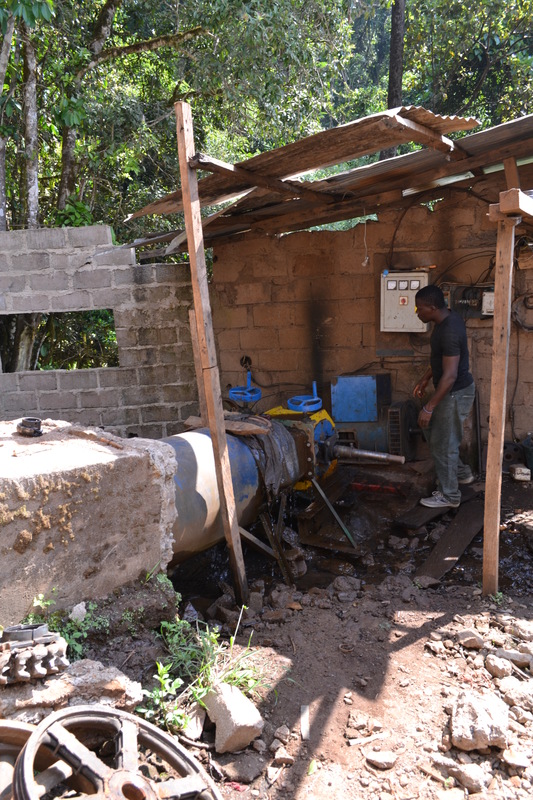 Since the local stakeholder meeting held in January last year, a significant progress was achieved in the jointly implemented “West Cameroon Improved Cookstove” Project. The Gold Standard Foundation listed our project, endorsing this unique partnership whereby local knowledge and skills are matched with international support and know-how. The improved cookstoves made at the ACREST Headquarter in Mbouda has been subsidised though the carbon market and was made affordable for hundreds of families, providing access to cleaner and healthier cooking environment. One of the stove users is Madame Yontu Solange. She is very happy with the stove mainly because it cooks faster and uses twice less wood than the three-stone fire she used before. She also pointed out that the stove is safe and does not require constant supervision like the three-stone fire, this way she can carry out other household tasks or even go to the market while the food is being cooked. Given that the stove retains heat efficiently, it keeps the food warm even after the fire extinguished, which is also a great advantage as the family is big and everyone arrives home at different time to eat. 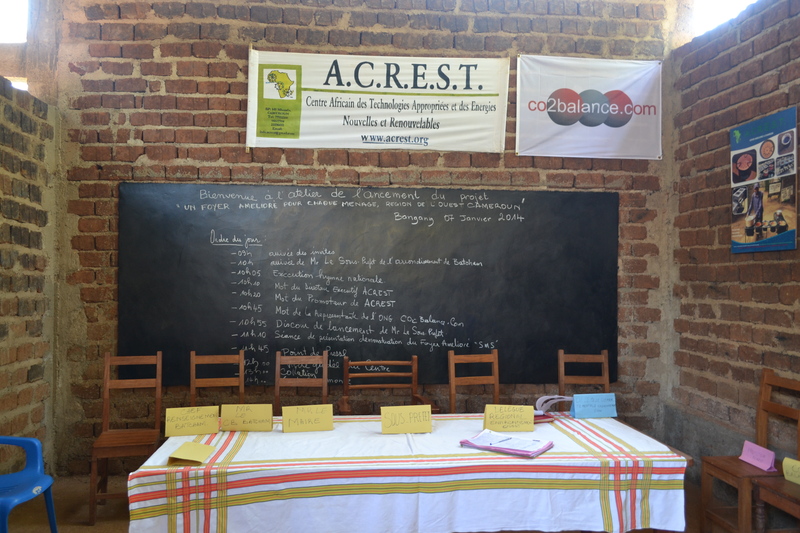 We are looking forward for another successful year with ACREST in Cameroon! At CO2balance we believe that our projects have the biggest impact on the ground if we work in strong partnerships with local communities and organisations, which is why CO2balance welcomes similar partnerships whereby international support meets local knowledge and skills. 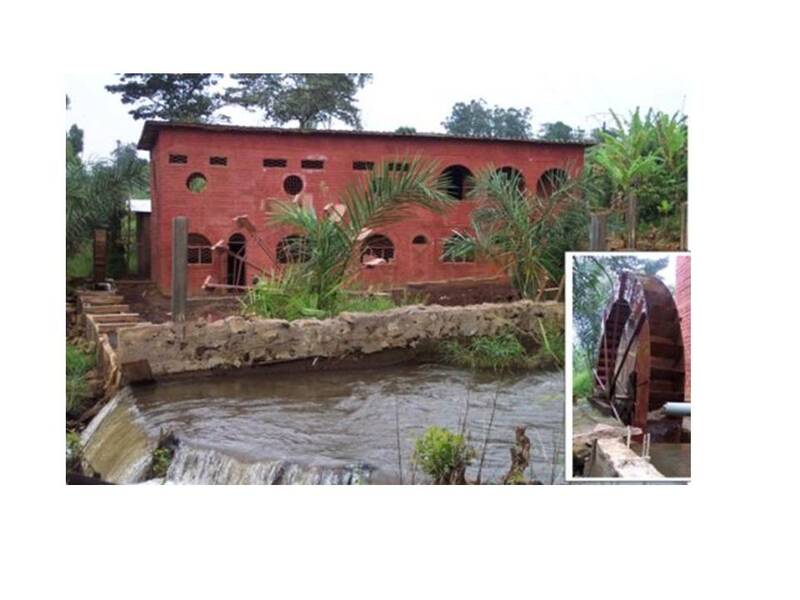 The African Centre of Renewable Energy and Sustainable Technology (ACREST), our partner NGO in Cameroon has been working with engineers from Purdue University in the United States to harvest energy from the local river through a micro-hydro plant. Besides providing electricity for more than 50 families in the neighbourhood, the plant is essential for ACREST for a continuous work on its cook stove, solar and water purification projects. Students at Purdue University wanted to take this initiative to a higher level in order to build a ” locally-sourced, locally-fabricated, financially-sustainable micro-hydropower plant” by upgrading the existing one with innovative engineering techniques to reduce operation costs. The project “Beyond “empowerment”: the realization of community power” has reached the final stage of the prestigious Clinton Global Initiative University 2014 commitments challenge, being one of the 16 finalists of the competition (http://press.clintonglobalinitiative.org/press_releases/16-student-teams-advance-to-compete-in-the-clinton-global-initiative-university-2014-commitments-challenge/). The Clinton Global Initiative University (CGI U) was launched by President Clinton in 2007 to engage the next generation of leaders on college campuses and to provide the necessary finance needed to realize the selected projects. Well done ACREST and Purdue University! In the previous post on Cameroon we wrote about the successful stakeholder meeting and the promising partnership co2balance launched with a local NGO, ACREST on improved cookstoves. ACREST has been successfully producing and selling the stoves in the past years and now thanks to co2balance subsidy channelled through the carbon market, the stoves are available to the wider community, serving families who previously could not afford buying it. Today we would like to present a case study of one of the existing ACREST cookstove users interviewed during our field trip in Cameroon. Madame Lontsie Ernestine has been using the improved stove for four years to cook for sometimes as many as 14 people in her extended family. During the interview she explained that she liked the stove primarily because it consumed much less wood than the traditional stoves. 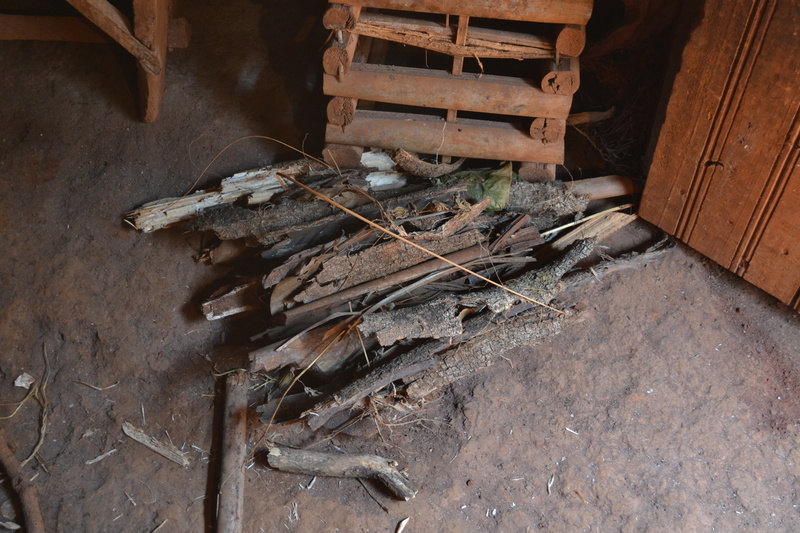 She compared the amount of wood she used to burn to cook on the three stone fire to the amount she needed on the ACREST stove – today she needs only 3 pieces of wood instead of 15 pieces to cook the same meal (see pictures below). She also explained that since cooking on ACREST stove her health condition has improved thanks to the reduced in-house smoke. Just as other women in the area, she has been cooking inside the house and mainly in the evenings which has had very serious effect on her sight. The exposure to smoke from three-stone fire had caused eye irritation to an extent that her eyes were bloodshot and painful on a regular basis. 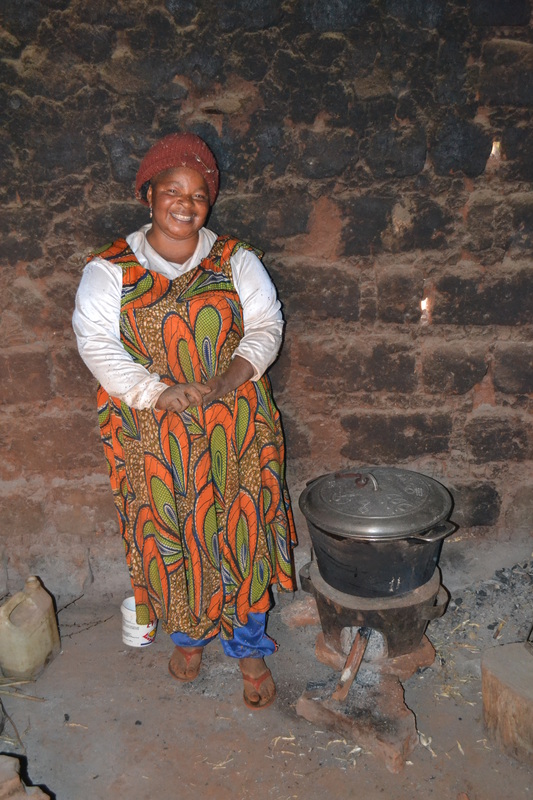 She welcomed the partnership and the lower price for the improved cookstoves as she hopes that this way more women in the area will have access to better cooking conditions in their kitchen. Co2balance is looking forward to supporting growing number of local families through the carbon market and in partnership with ACREST and hopefully we could soon report on similar success stories from West-Cameroon. “Parfait”, “Très bien“, “Succès total “– these are just some of the participant feedbacks on our stakeholder meeting held last week in Bangang, Cameroon. The meeting marked the launching of the ‘Western Cameroon Improved Cookstove Project’ in partnership with a local NGO, ACREST and was attended by more than 150 national and international stakeholders. 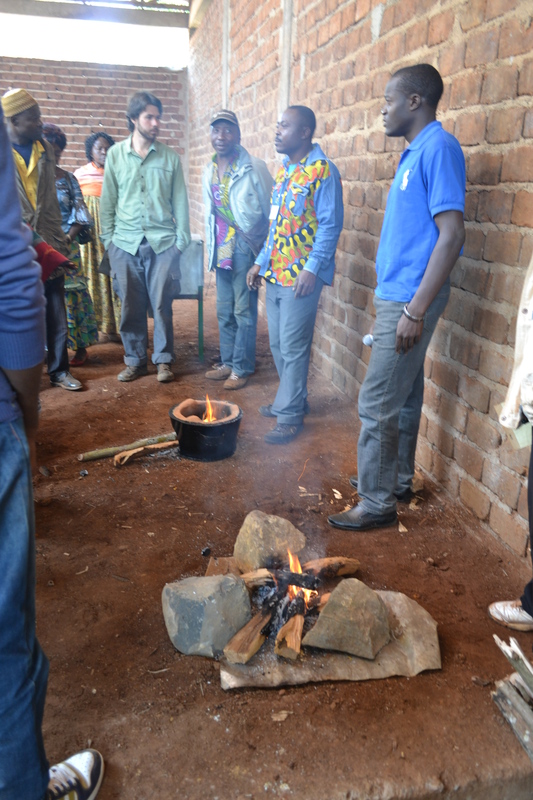 During the stove demonstration which compared three-stone fires and improved cookstoves, participants could verify the reduced firewood consumption of the improved cookstove which has high importance in West-Cameroon, the most densely populated region in the country. The high population rate poses great pressure on the local forests, which have been gradually cleared for agricultural activities and for human settlements. 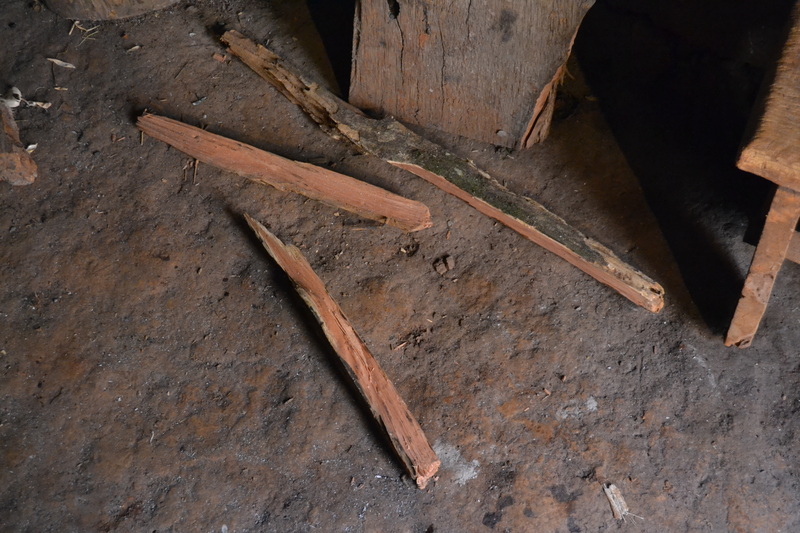 Consequently the price of firewood has rocketed in the past years, making families spending more and more on fuel from their very limited budget. As the stoves are made from local materials and by local staff, it ensures a truly sustainable process whereby local knowledge and skills are matched with international support and know-how. The participants have been provided the opportunity to purchase the stoves for a new, subsidized price and having sold dozens of stoves immediately after the workshop shows that this new partnership will be providing a long-term solution in areas most in need. Eszter Hegyi from co2balance has arrived in Bangang, Cameroon to conduct the local stakeholder consultation alongside our project partner ACREST on the 7th Jan 2014. The meeting will be held in ACREST’s headquarters, in a lush jungle location powered by a water wheel – redefining the meaning of green! 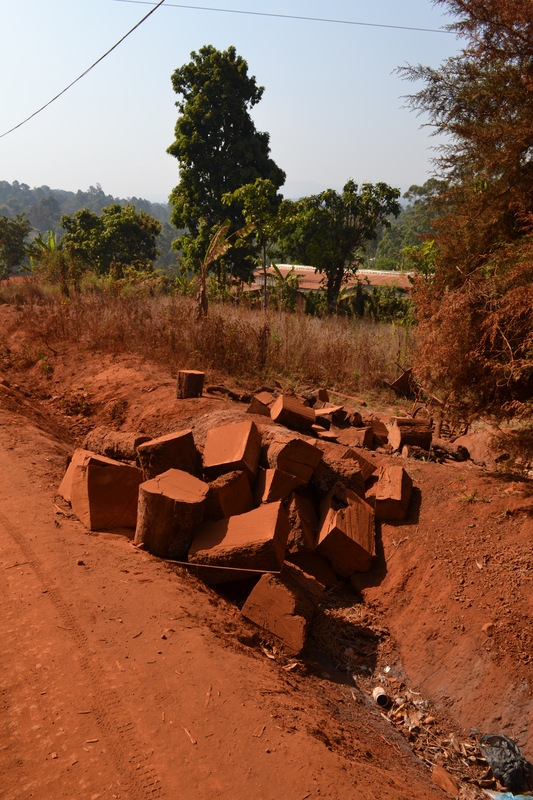 The ‘West Cameroon Improved Cookstoves Project’ will see co2balance leveraging carbon finance to subsidise a construction and sales programme of over 3300 efficient wood burning stoves in the cities of Mbouda and Dschanque. 90% of people purchase wood fuel in these two cities, which has led to a dramatic decline in the nearby forests and consistent price rises in the main fuel used for everyday cooking. Our project will help reverse both of these negative trends and also kickstart a local business opportunity, which we will help to expand as awareness of cleaner, more efficient cooking technology grows. This will be the second mini project within our Micro Energy Programme of Activities, which has been specifically designed to work with new partners to develop small domestic level energy efficiency projects in low to middle-income countries in Africa and Asia. Using this and our other low income country programme, we are able to develop projects in most countries across the globe and take advantage of the simplified rules for programmes of activities to offer our partners a route to scale up their business using carbon credit funding. 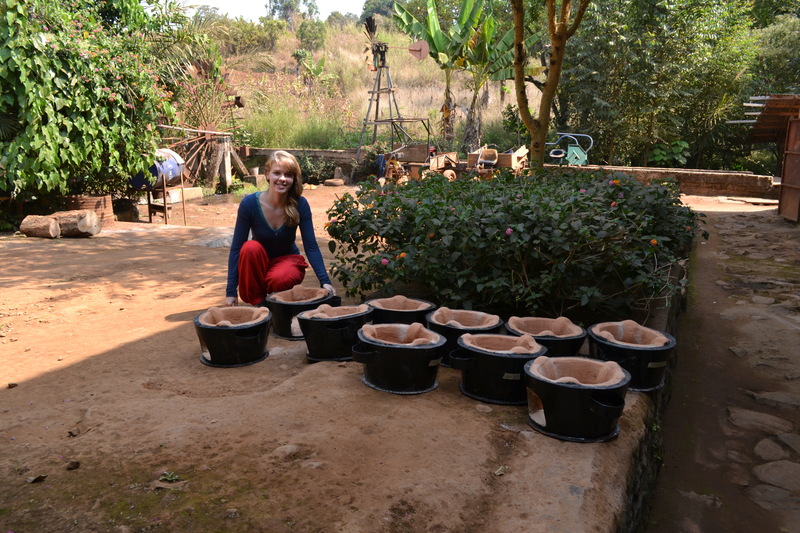 This is our first project in Cameroon and our first in a Francophone country, fingers crossed it will be the first of many – Bonne Chance Eszter!